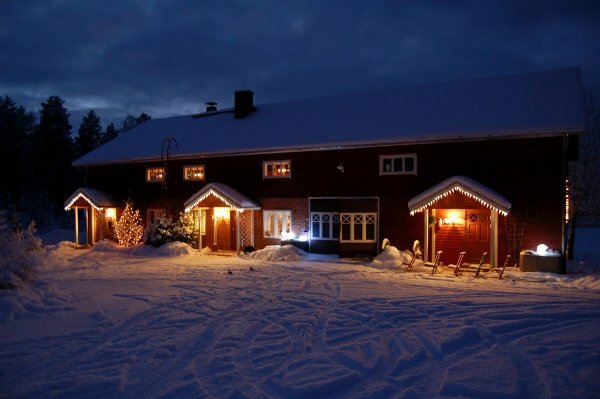 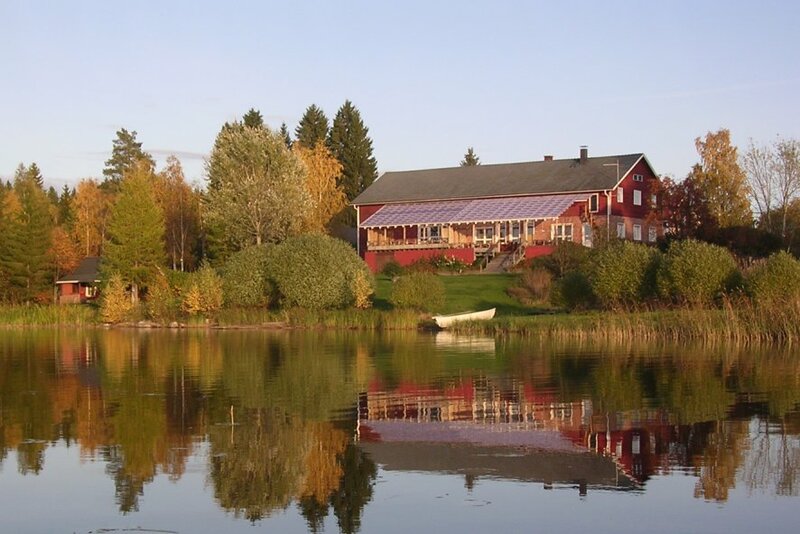 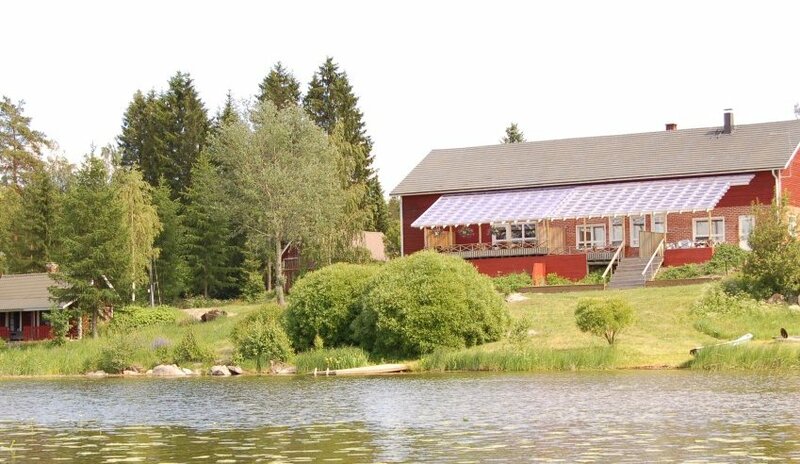 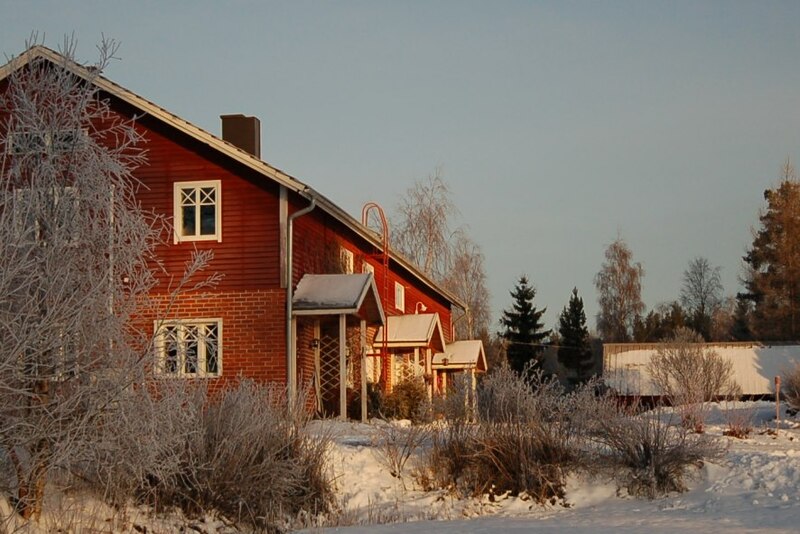 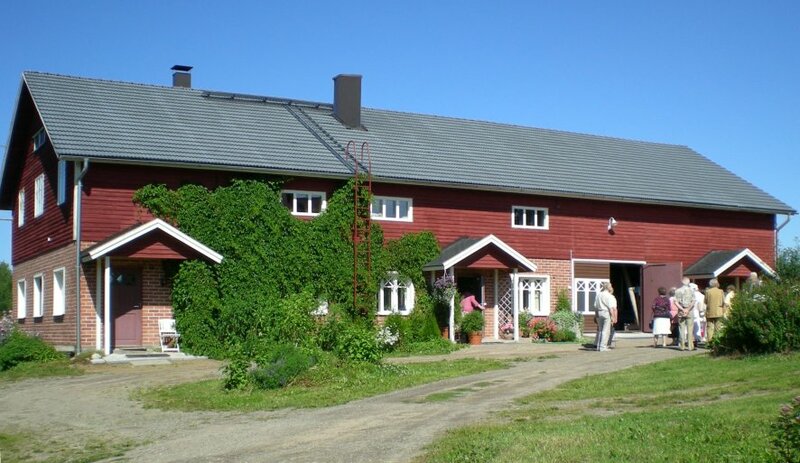 Our holiday apartments and cottages, expect Röykkölä, are located by Lake Päijänne and they can be rented throughout the year. 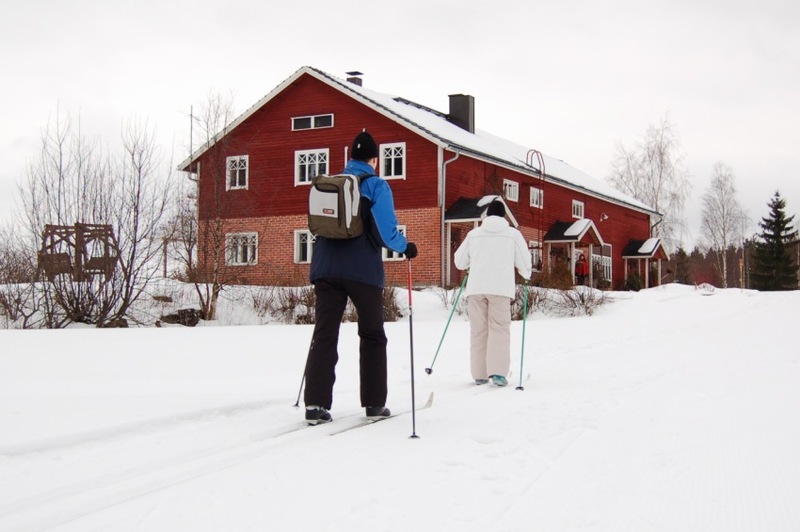 Nature offers an excellent view and possibilities for example for fishing, berry picking, hiking and skiing. 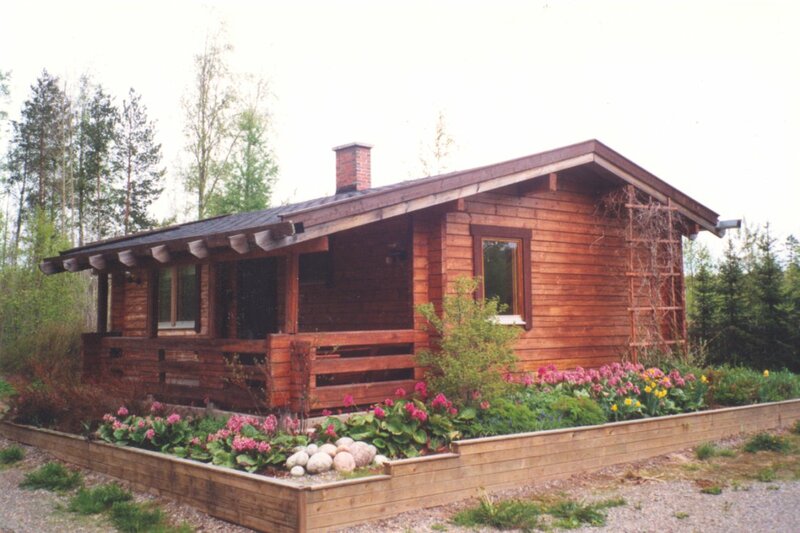 The use of a traditional Finnish bivouac is shared between cottages and holiday apartments. 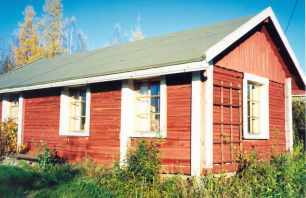 We have four cottages, Kassapää, Niittylä, Katajamäki, and Röykkölä. 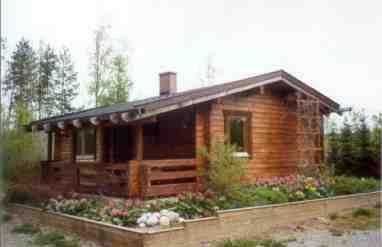 and rooms for banquets, meetings, and other occasions.